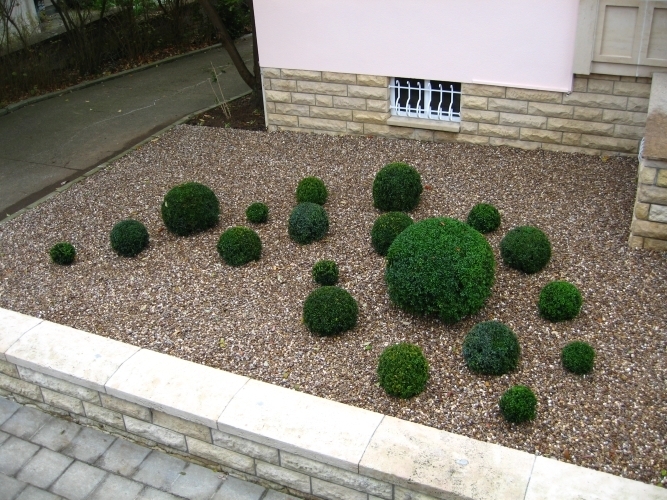 Our expertise in creating of landscaping is constantly developed in consideration of the fashion trends, and – of course – by our curiosity, and above all this by customer wishes to have an attractive and functional spaces. 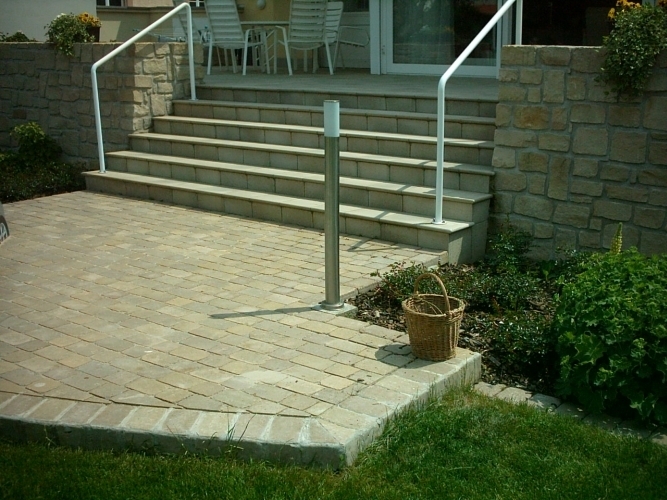 For this reasons we are able to work with you – from the planning to implementation up to the maintenance. 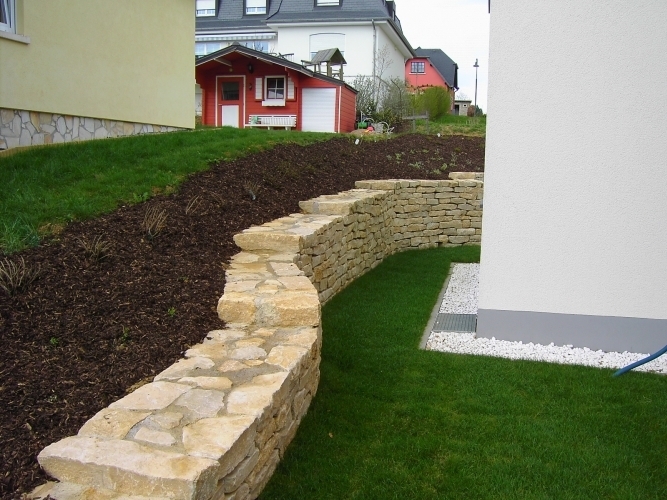 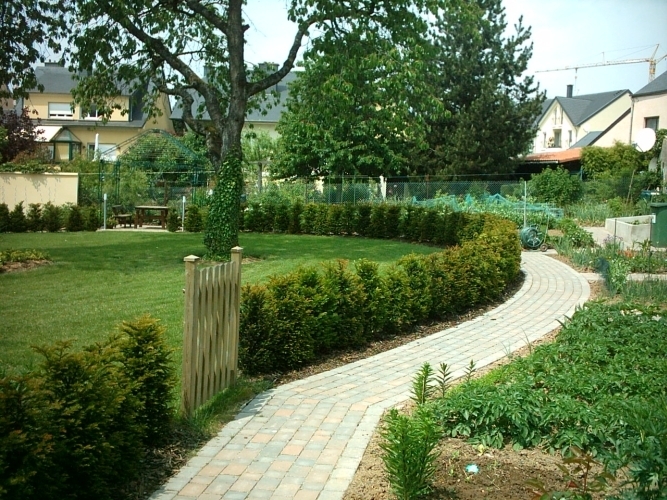 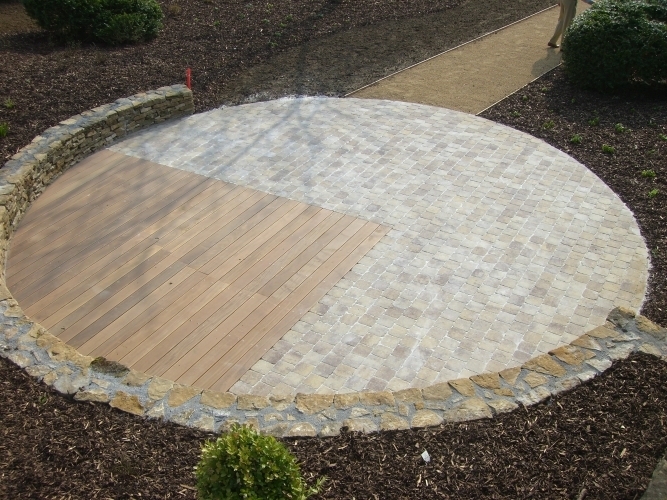 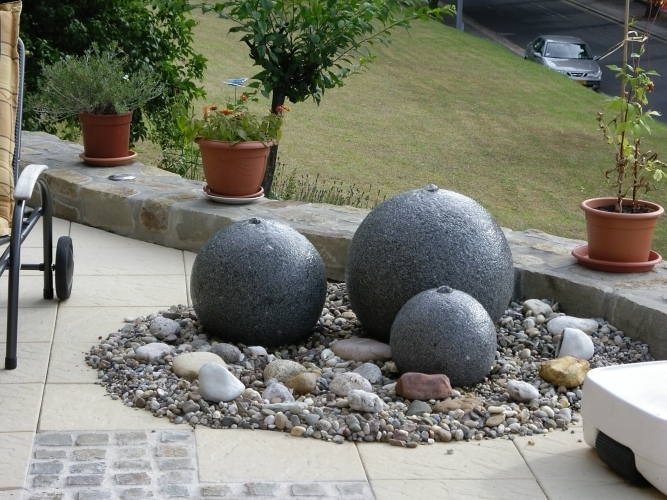 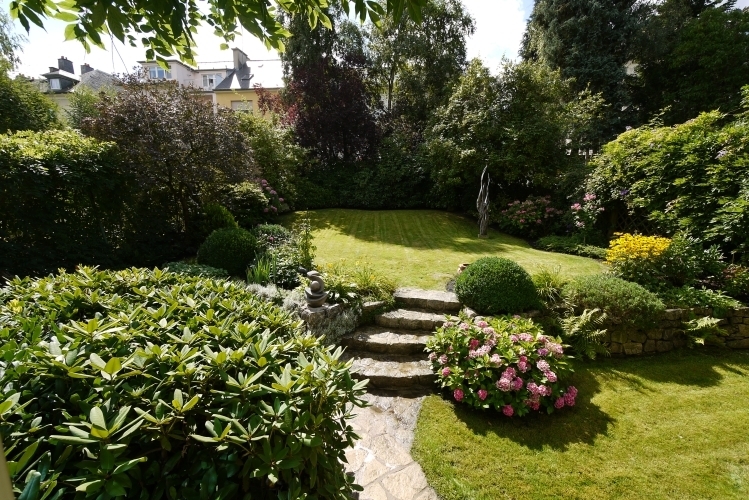 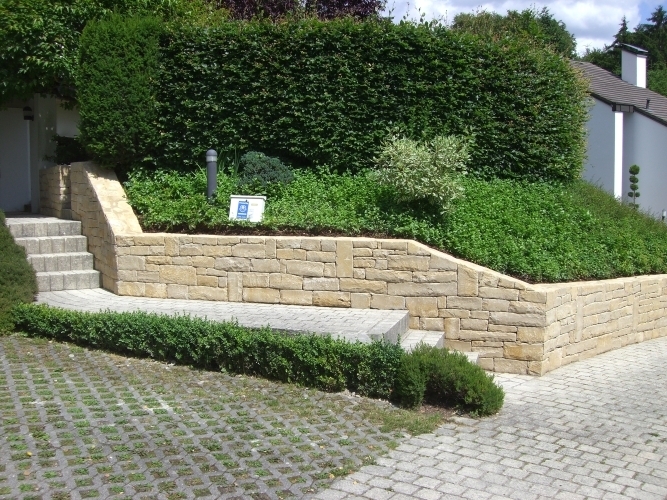 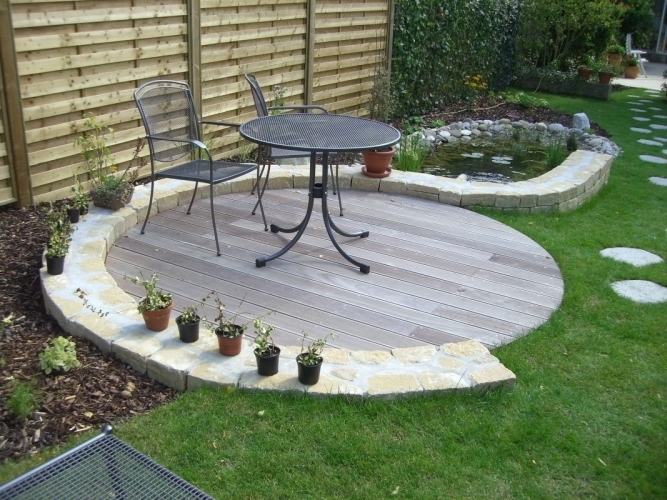 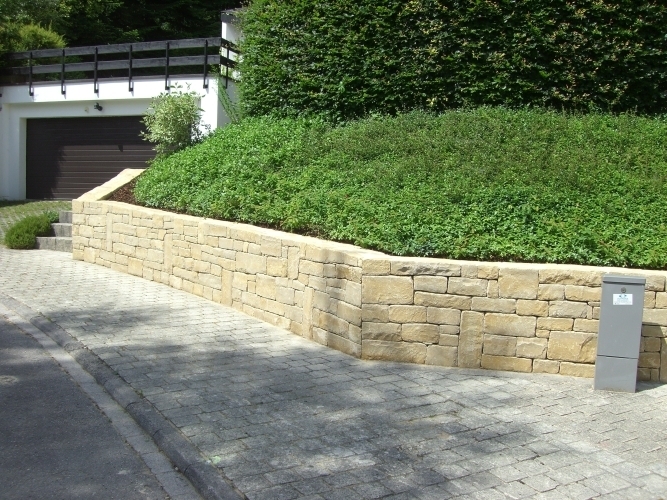 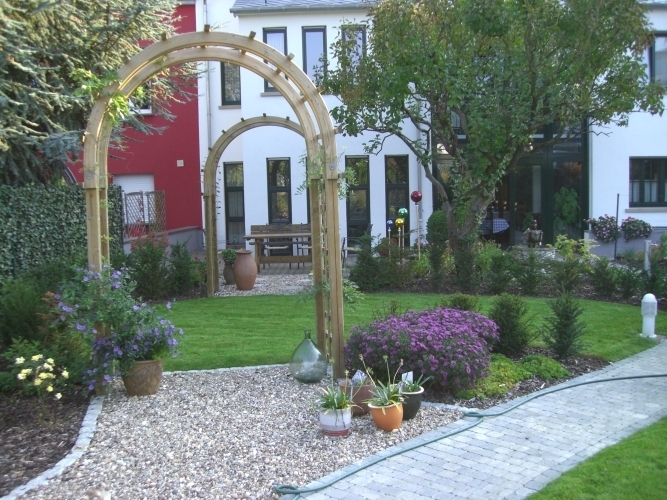 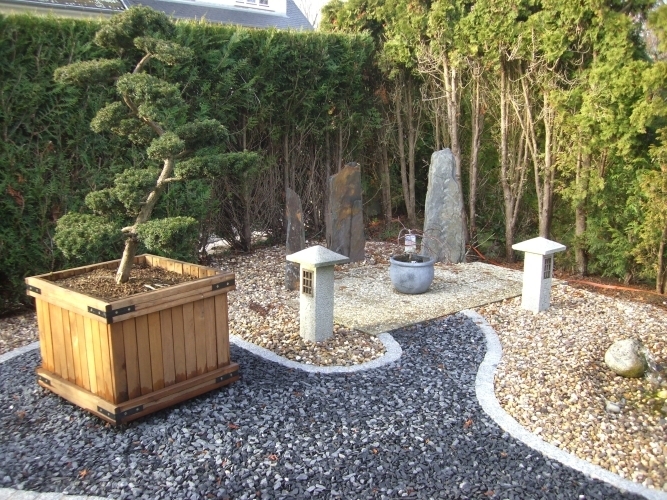 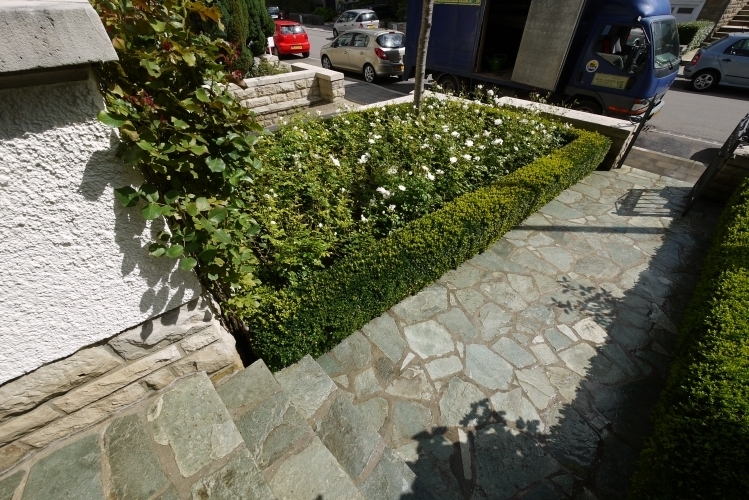 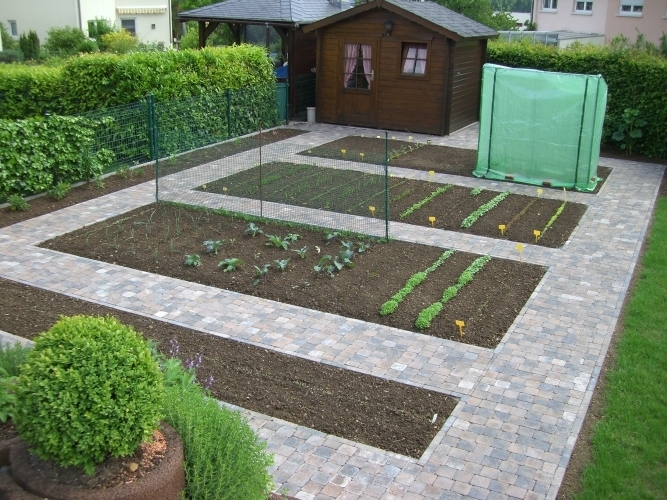 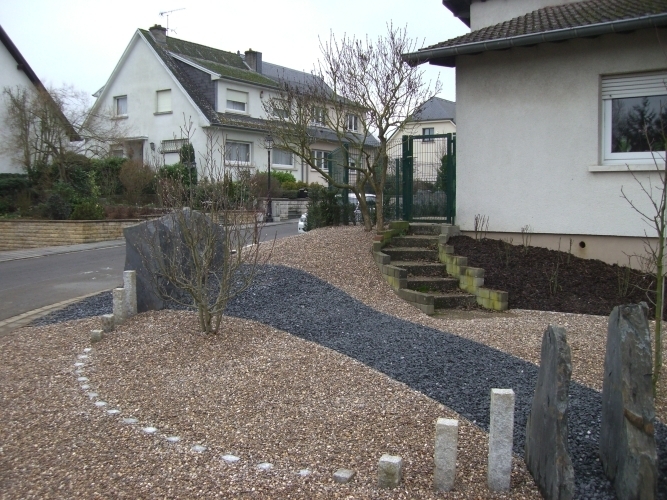 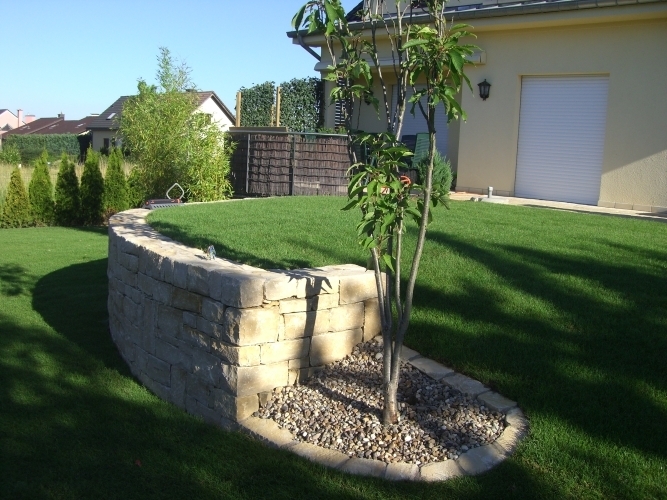 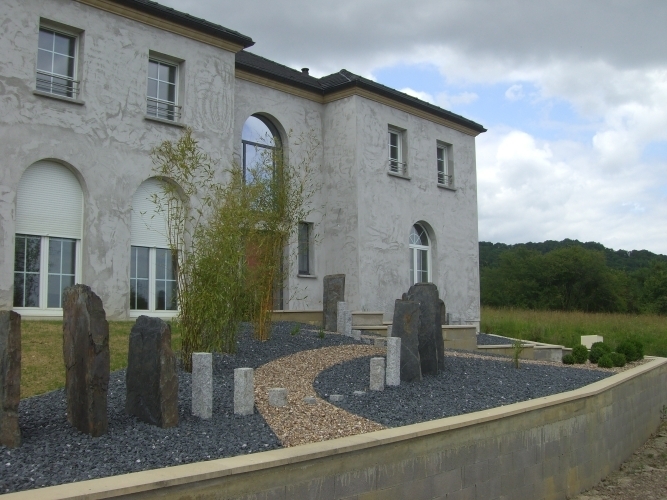 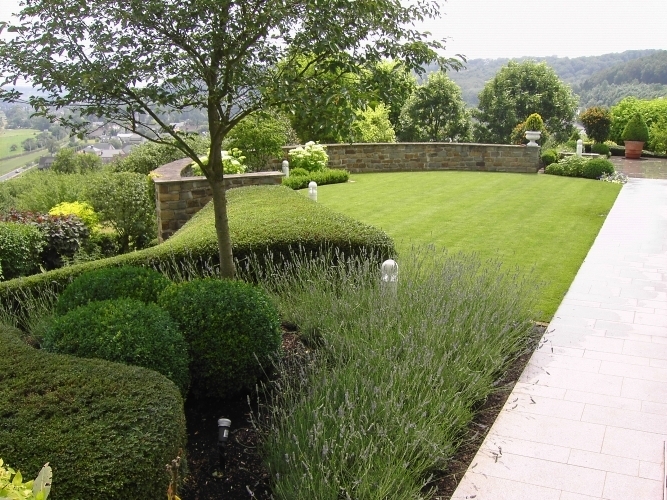 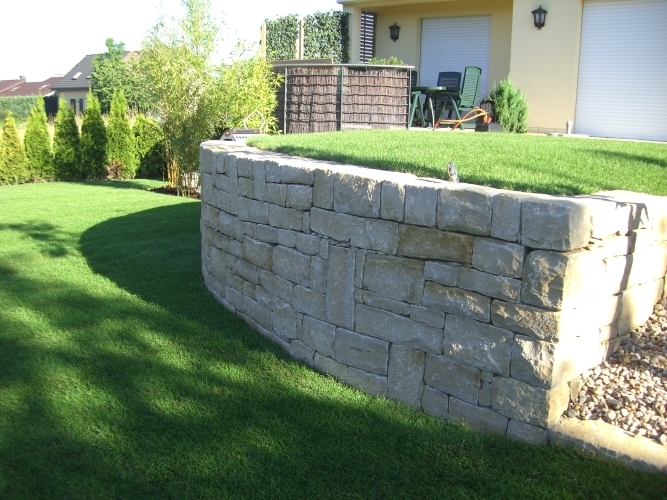 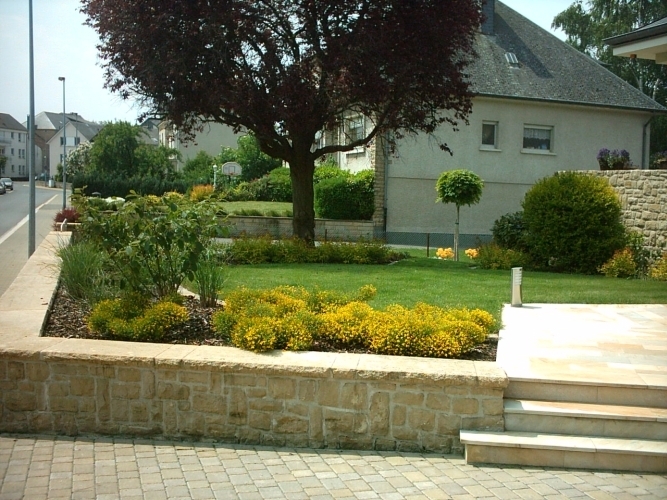 We can give forms with natural stone walls, paving stones and flagstones to your desired landscape. 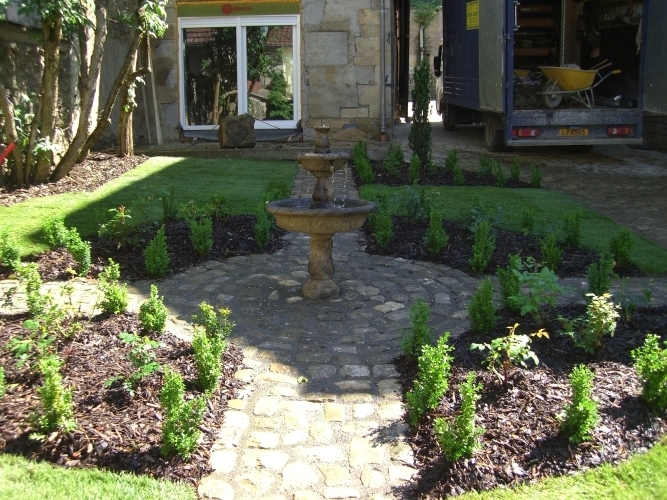 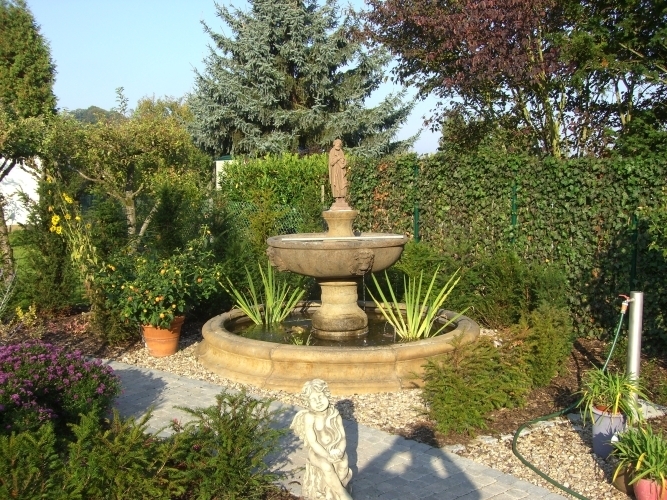 We can insert garden houses, pools and ponds to create contrasting accents. 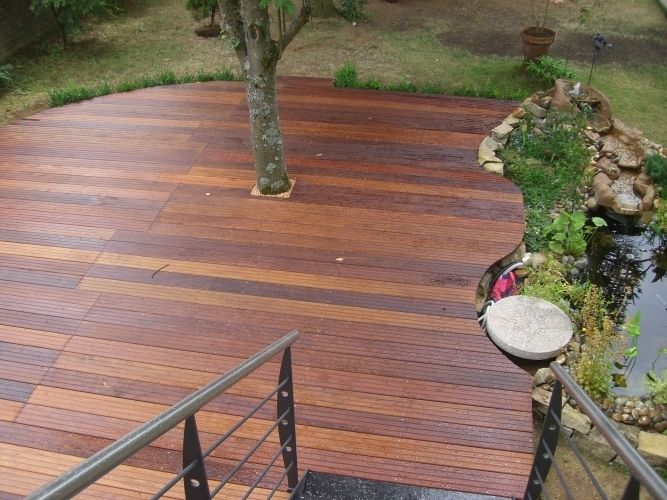 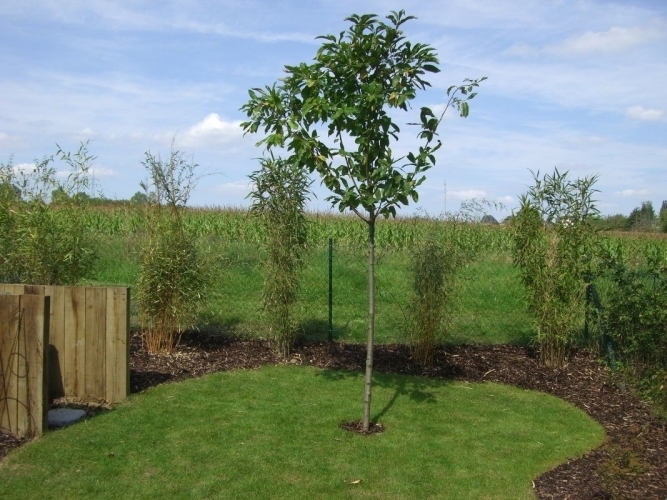 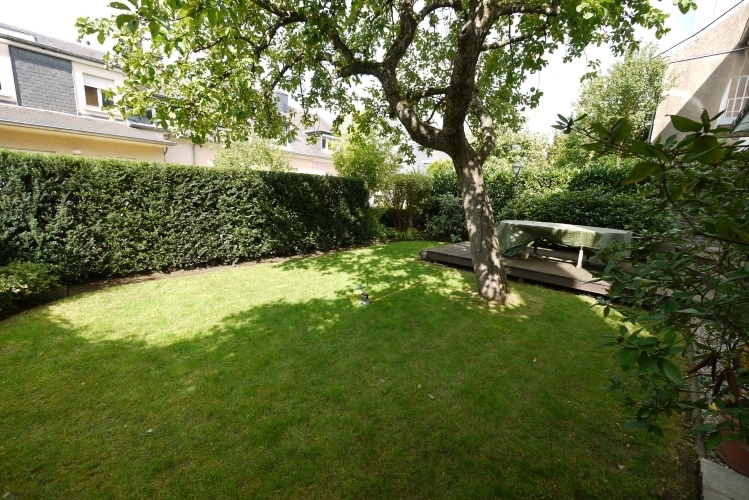 We can embellish with rolling lawns, various plants and also trees. 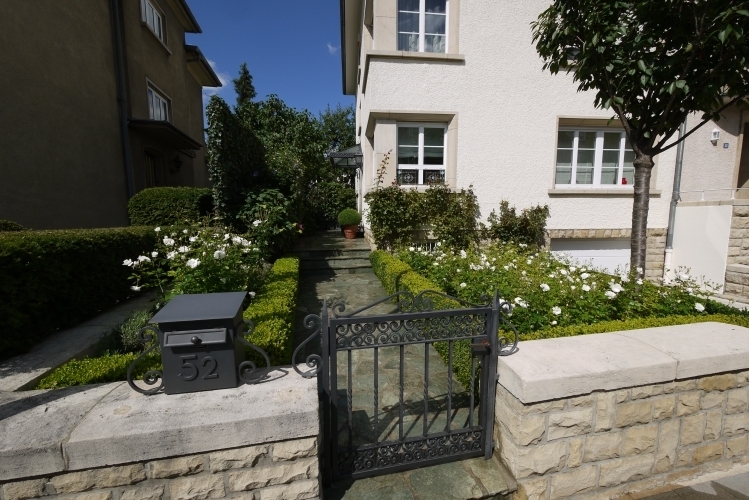 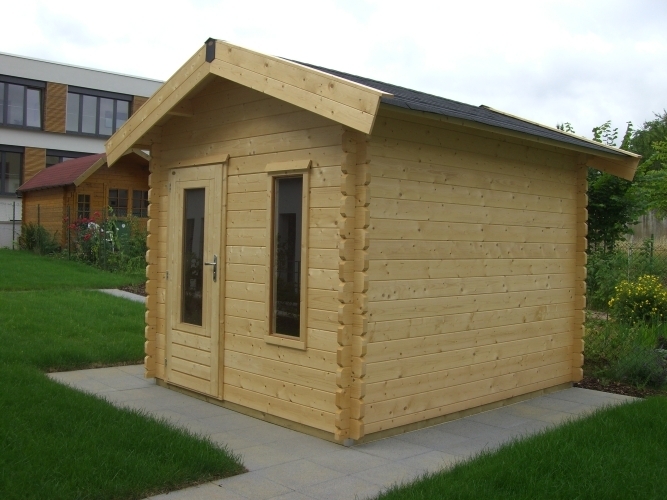 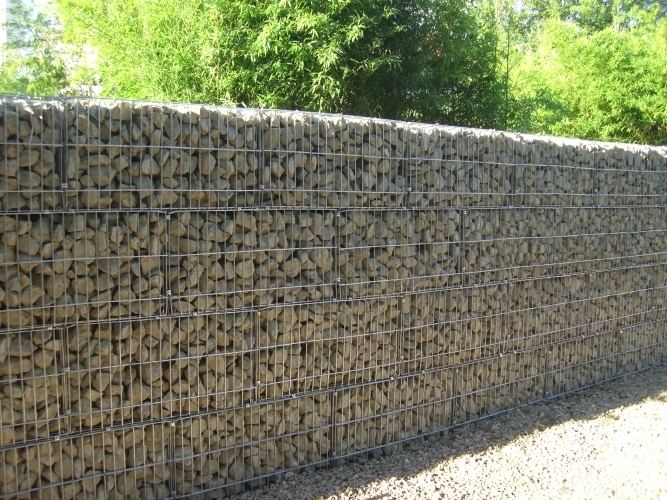 We can secure it by fences, gates, doors and wooden panels. 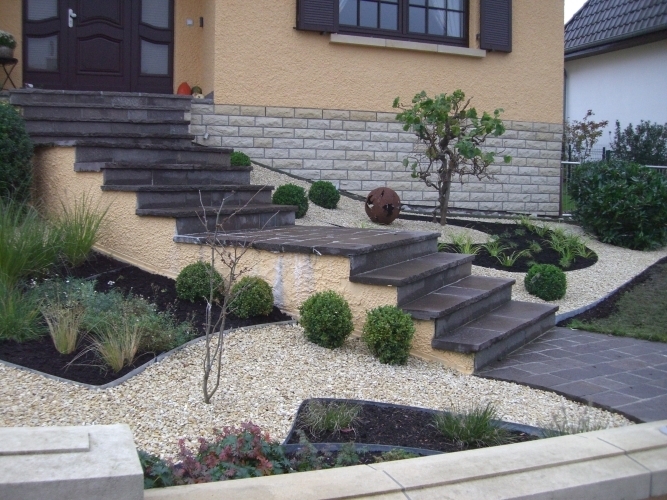 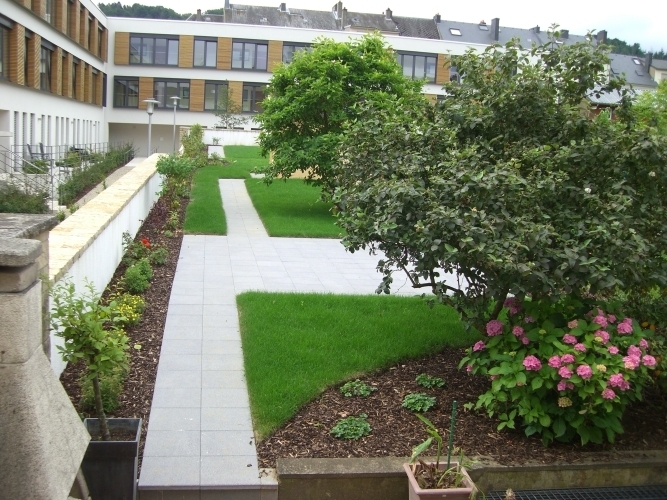 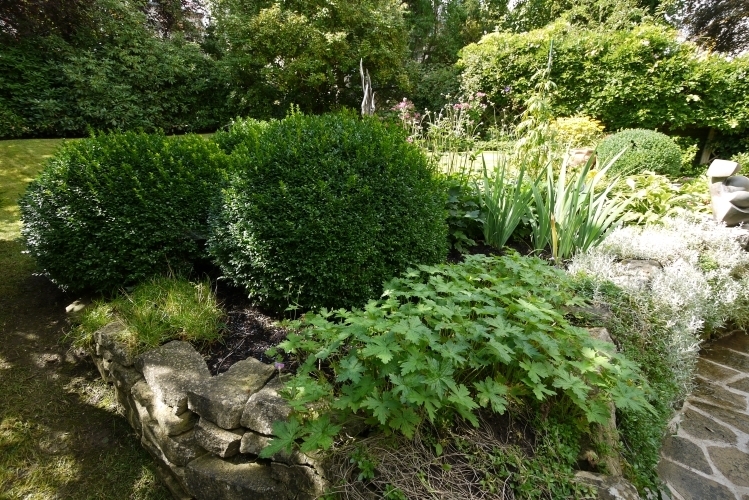 We may hold and maintain the desired landscape model. 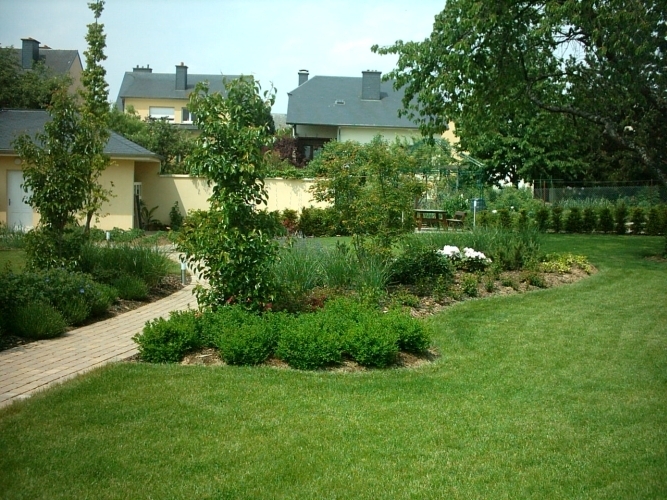 From lawn mowing to biological weed and pest control. 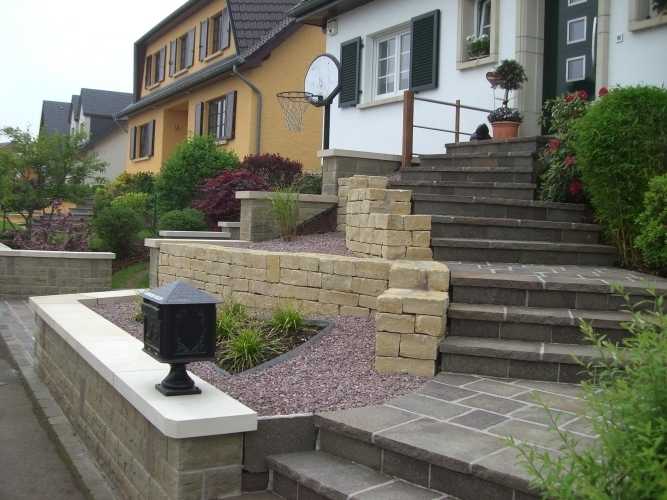 We offer you to meet your expectations.